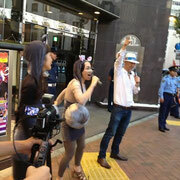 Let's say NO! 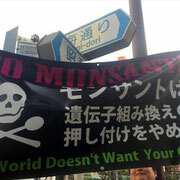 to Monsanto, the company trying to take control of the world's food supply. 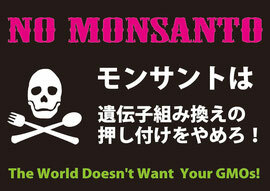 Monsanto and the US government are trying to force the world to eat their genetically modified foods. 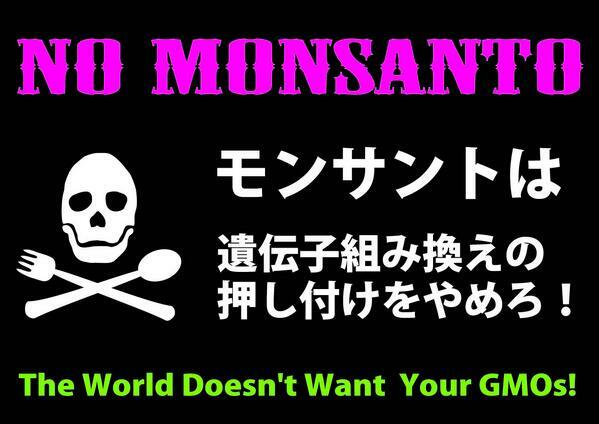 Foods which no one would want to eat if they were given a choice. 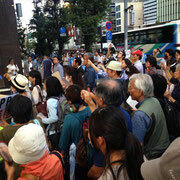 Citizens of the world must unite to fight their coercive tactics. That is why we will "Occupy Monsanto" again this year, joining in solidarity with activists around the world on Tuesday, September 17th. 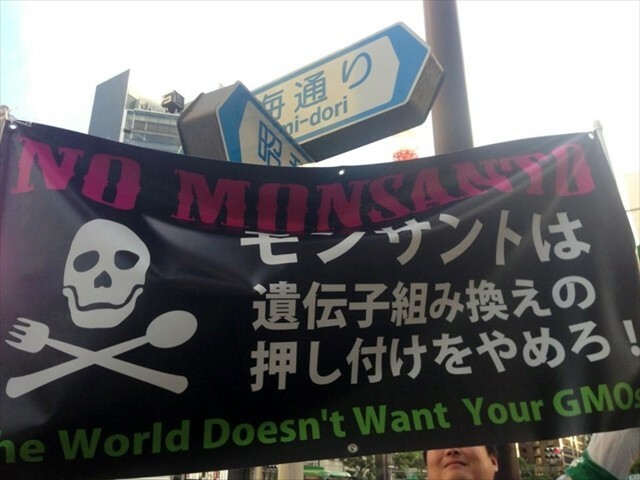 The US negotiator for agricultural concerns is a former Monsanto lobbyist! To preserve our food, our environment, our freedom, and our food sovereignty we must all say NO to Monsanto. 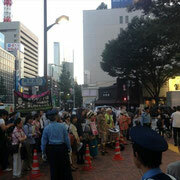 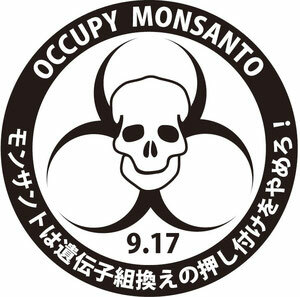 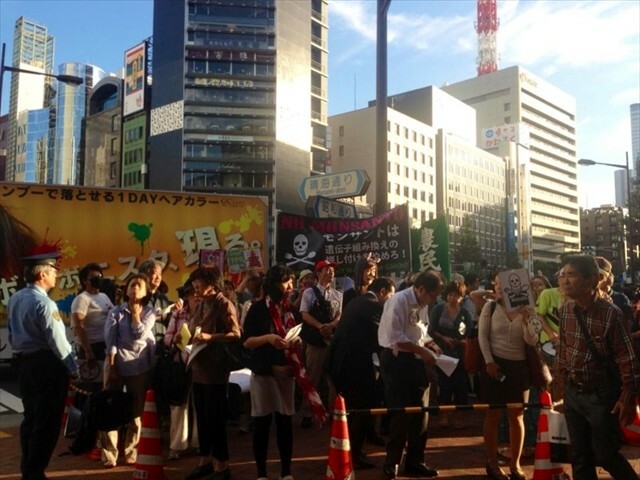 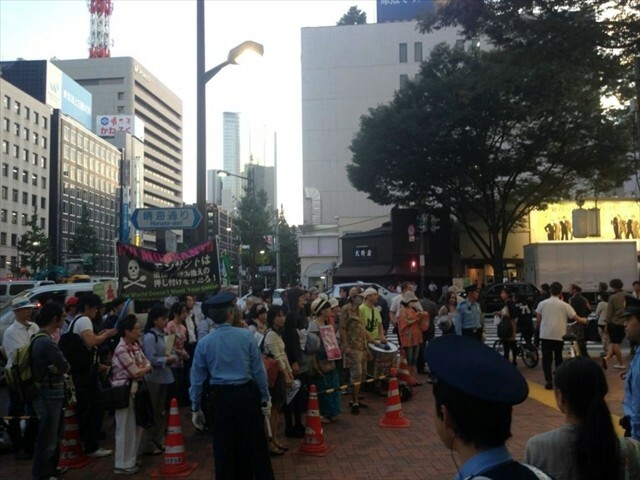 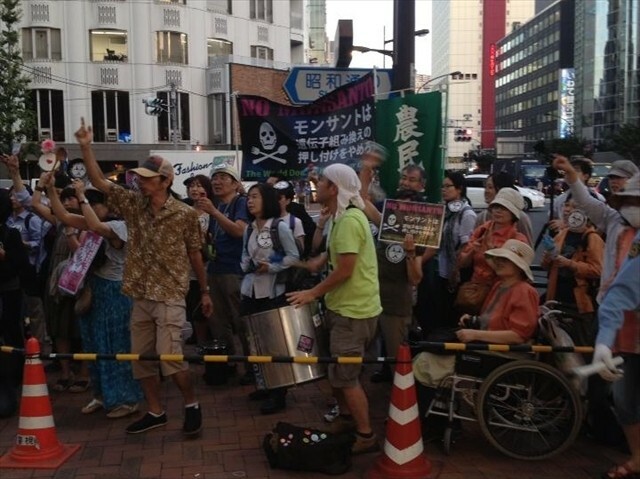 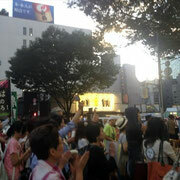 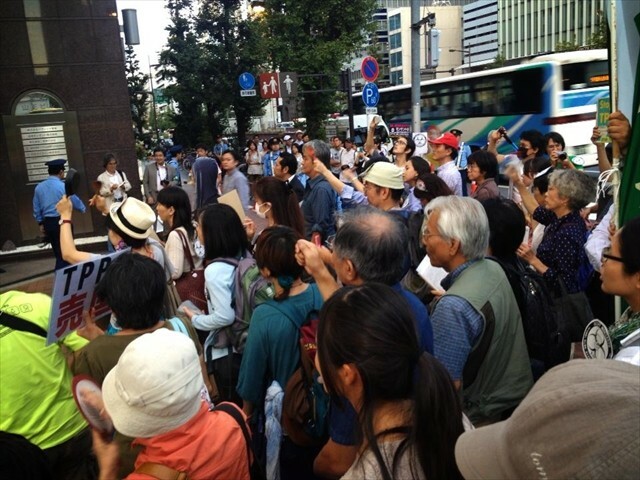 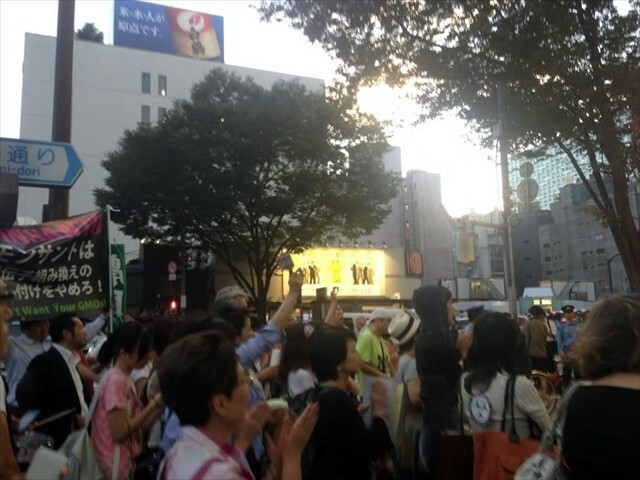 Please join us in front of Monsanto's office in Ginza on Tuesday, September 17th 2013 from 16:30 to 17:30. 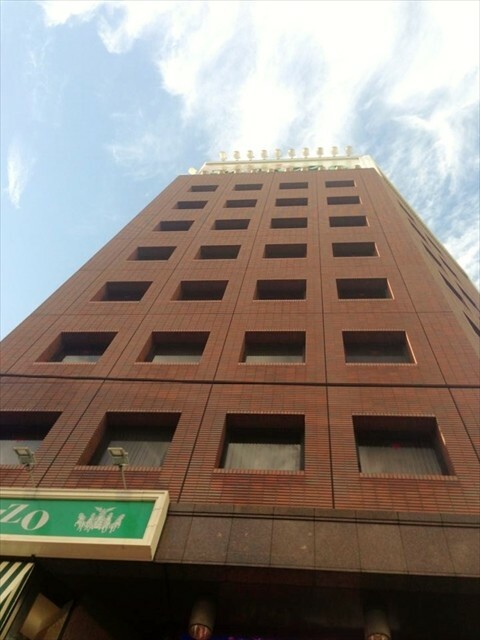 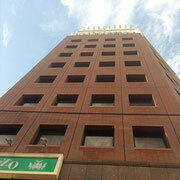 Access: Take the Toei Asakusa Subway Line or Tokyo Metro Hibiya Line to "Higashi Ginza Station" and go to exit A2. 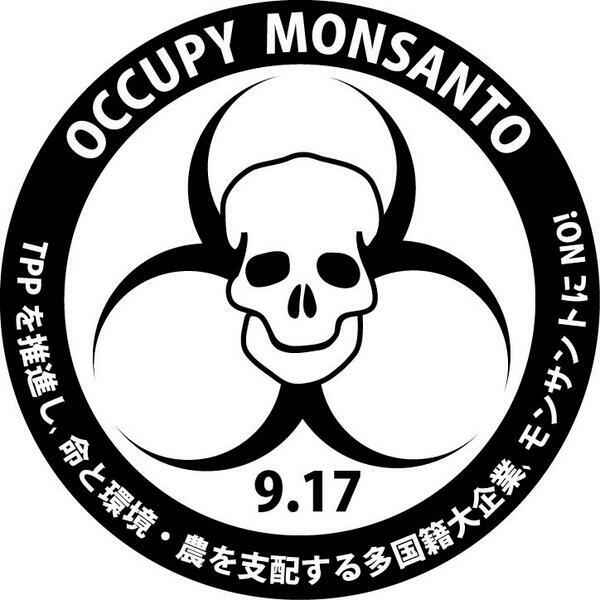 We will present Monsanto with a letter detailing our objections to their activities. "We must not allow our seeds to be controlled"
"News from Ibaraki, the GMO front line in Japan"
"The Safety of Genetically Modified Foods"
"The Day When The World Could No Longer Eat (movie)"
Musical "We are not Guinea Pigs!" 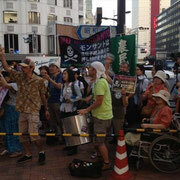 Please bring placards, instruments, pots and pans, etc. 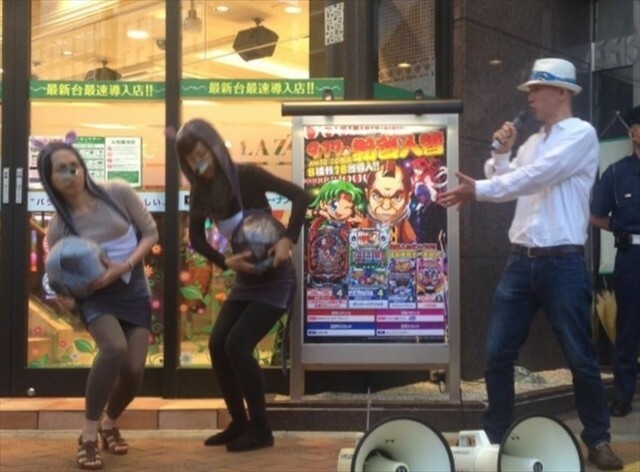 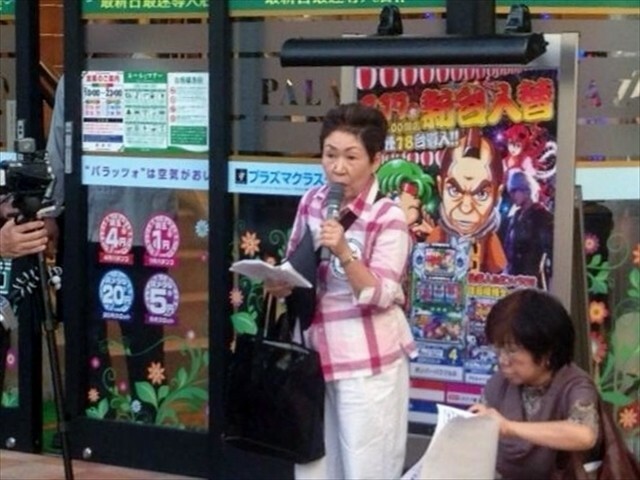 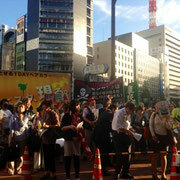 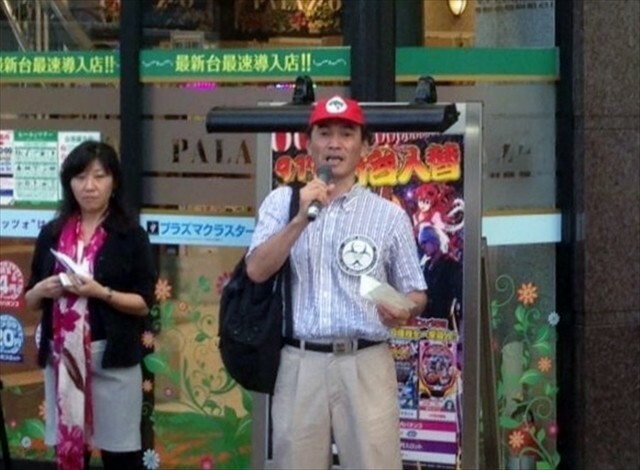 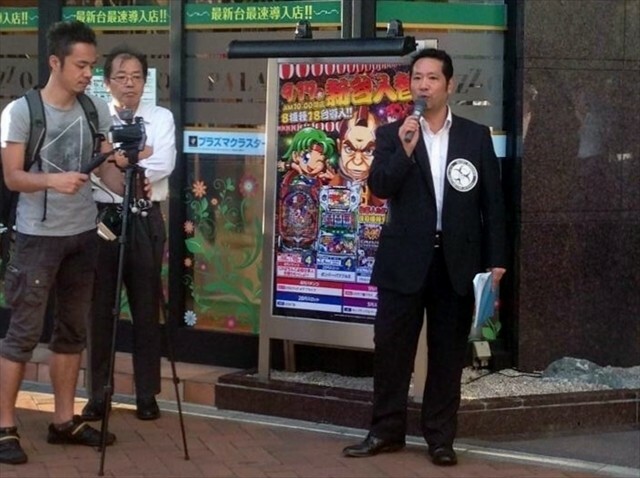 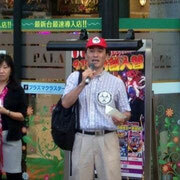 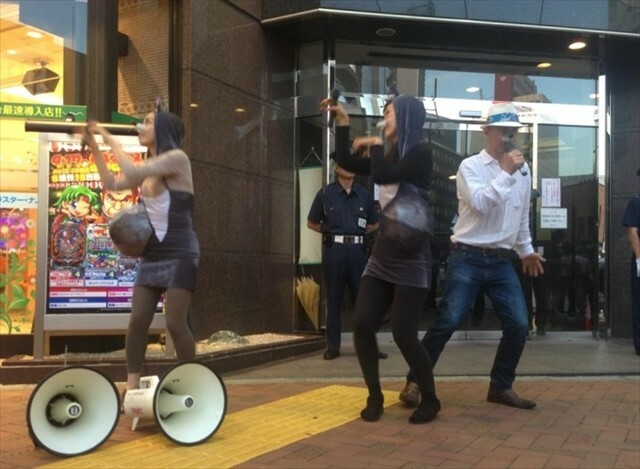 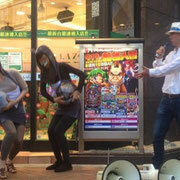 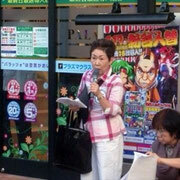 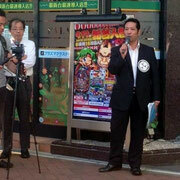 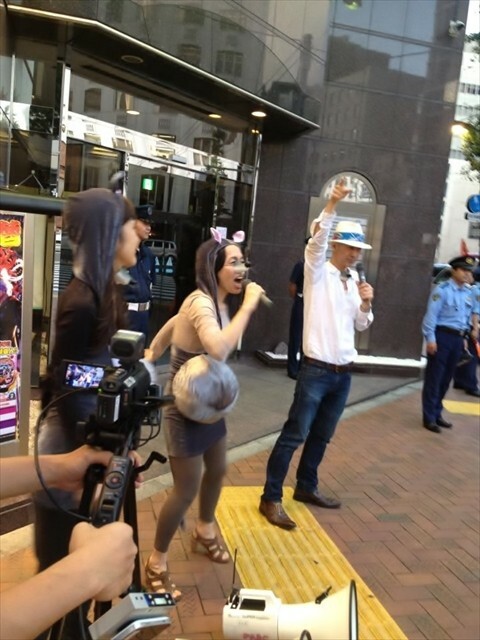 Anything that can be used to get the attention of Monsanto's employees and Tokyo passerby.